Weekly Update 2017-19: Music for a video game that doesn't exist, how to make myself more productive, and tiny Nike shoes made of sushi. It's been a long week, so please excuse my tardiness in publishing this post. I also went to St. Catharines last weekend, hence not much other work done. But I will say that catching my Megabus on time was an accomplishment in and of itself because the Greyhound worker directed me to the wrong place with only a minute to departure. This week, I am continuing to practice chanting torah, which is actually really fun. I mean, who doesn't like singing? This class is really cool and has taught me a lot about why people sing when they read the torah. Since the Hebrew language consists of only about 800 words (each of which has many meanings), we use singing to help in proper pronunciation and to provide the correct meaning to the words. So utilitarian! I'd also like to use some time to work on FriendCanoe, especially different ways to visualize the health of your friendship. There probably isn't any problem that a data visualization can't solve. I've been doing some thinking about how to better understand what motivates me to do work. I've been struggling with the balance of working a full-time job and personal design work, and what will actually get me to sit down in a chair and do some meaningful work beyond my job. I've realized that I am more of a starter than a finisher; I have a lot of motivation at the start of a project and find it challenging to get back into the project after time has passed. So I wonder if the best way for me to follow through on something is to do as much of the task preparation as possible when I think of the project. If I can provide myself the most momentum to do as much as possible now, and have less to have to do later, I'll feel more motivated to pick it back up. Or, in a better scenario, since my momentum will keep me going longer, perhaps I can finish the whole thing in one fell swoop. One example of this is to start blog posts as I think of an idea, rather than dump them into a google keep note. In this way I am reducing the barrier to completion by getting as much done upfront as possible. 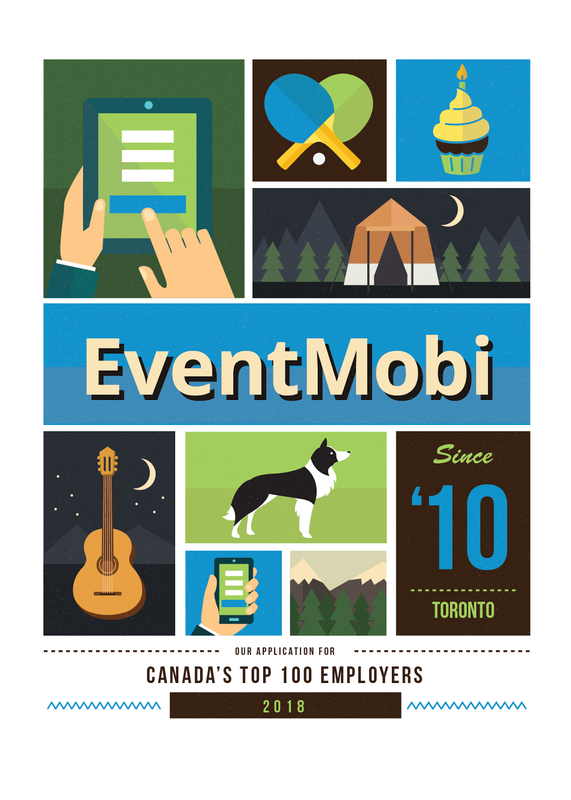 And yes, Blogger's mobile app is good enough to do this, though it certainly leaves much to be desired. Along this vein, I wonder what other ways my phone can aid in this venture. Since I'm trying to complete work on-the-go, what apps can help me to be productive away from my computer? You may know my love of miniature items. 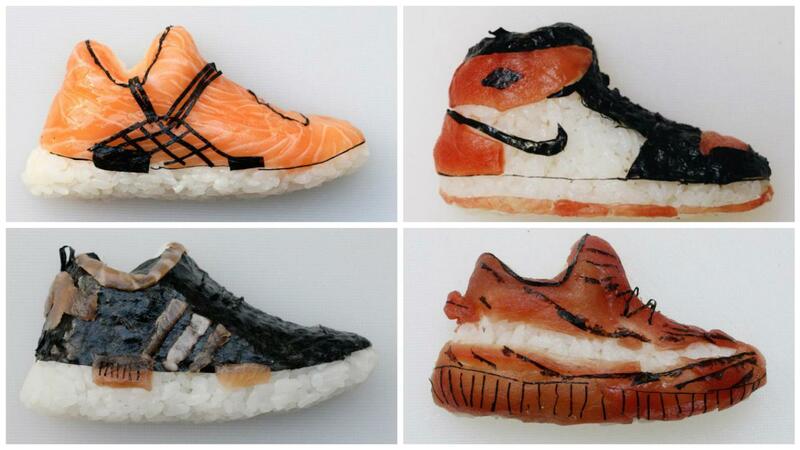 Well this one takes the cake: tiny classic Nike shoe designs, made of sushi! Sushi chef and illustrator Yujia Hu is the creator of these tiny delights, using carefully cut pieces of seaweed and fish to model the rice base of the shoes. Yeezys don't even need the nori for you to know them by their iconic shape. I think what I love most about this project is that it's obviously done for the pure fun of it. There's no reason or function for these works, except that they're lovely to look at, and to imagine eating. Red, white and black is such a classic colour palette, and lends itself so well to all sorts of things. I wonder what else could be made miniature from sushi? See more on Yujia's instagram.